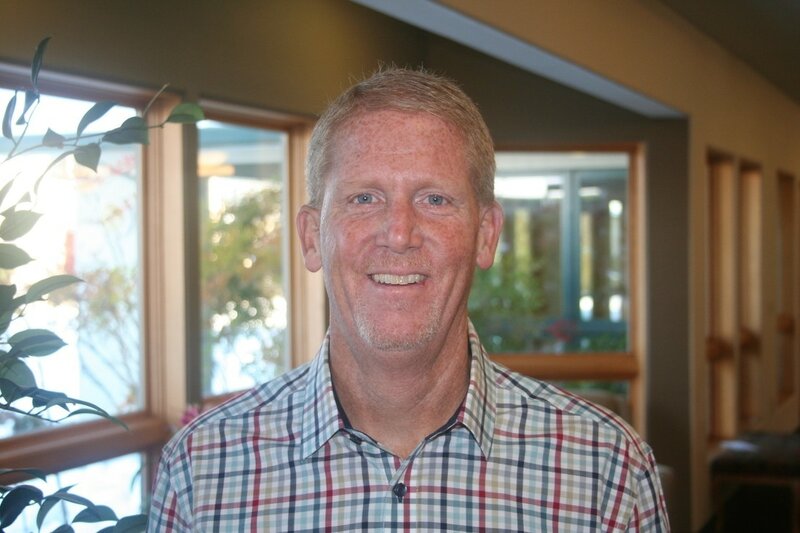 Doug Boyd became FBCBeaverton's Lead Pastor in February of 2017. Doug has been in full-time ministry for over 20 years, functioning in roles ranging from Executive Pastor to Missions Pastor. Doug received his Bachelors from BIOLA University and a Masters degree in Church Management from Villanova University. Doug and his wife Rose have 3 daughters, two in high school and one in elementary. Doug enjoys coaching high school volleyball, the beach and has multiple stories of getting lost in the mountains!